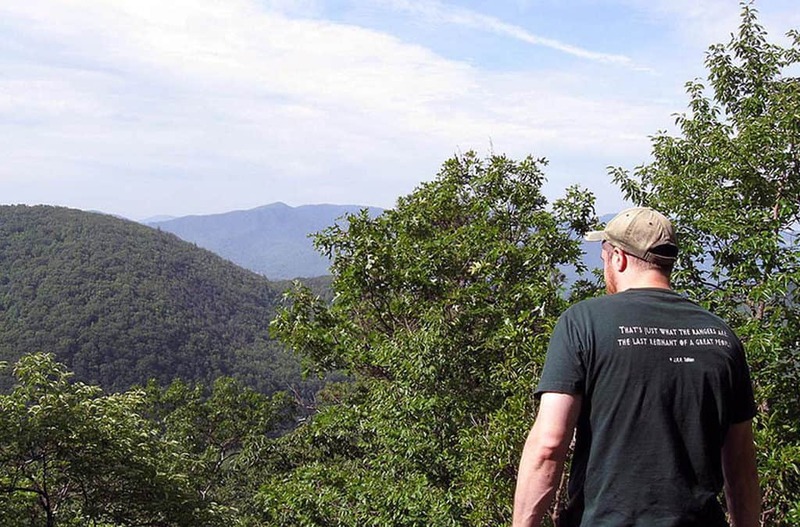 From June 11 through August 2, 2018, public hikes are being led by the Wilderness Ranger team of Montreat Conference Center. Ranging from easy to difficult, and half-day and full-day, this year’s line-up of 30 expertly guided hikes has something for every level of interest and skill from beginner to expert. Typical outings include a leisurely walk along Big Piney Trail and an all-day 18-mile trip to Mt. Mitchell. For a complete schedule click here, and for more information about hiking in Montreat see website http://www.montreat.org/play/activities/hiking/. This is a great opportunity to enjoy the wonders of the Montreat Cove ecosystem! For those seeking some of Montreat’s special outdoor places closer to home, including more accessible sites, please consult Montreat Landcare’s brand new brochure, Montreat Outdoors, in pdf format at Master Outdoors Brochure-March 2018.